Do Black Lives Matter in Chicago? Chicago’s monthly crime figures were released this week and as expected, they ain’t pretty, but they sure are telling. Following a weekend in which a staggering 51 people were shot and 7 killed, police reported there were 66 people murdered and another 362 wounded in the windy city during the month of July. The latest numbers are down from the previous month of June which saw a total of 72 homicides, but higher than the same month last year, in which 53 people were killed. 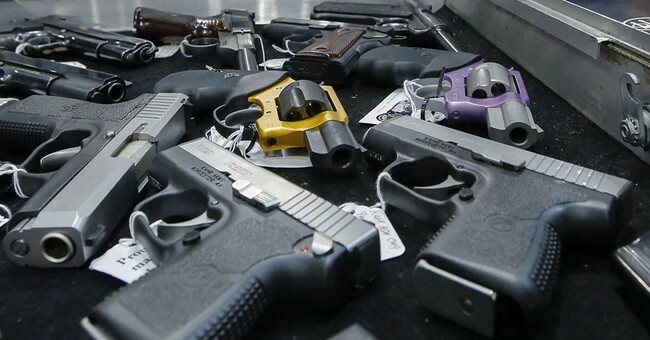 On Monday, Chicago Police Department Superintendent Eddie Johnson reported his officers had recovered their 5,000th gun from the blood-soaked streets of Chicago so far in 2016. In spite of their efforts, 381 people have been killed and 2,394 have been shot in Chicago so far this year.